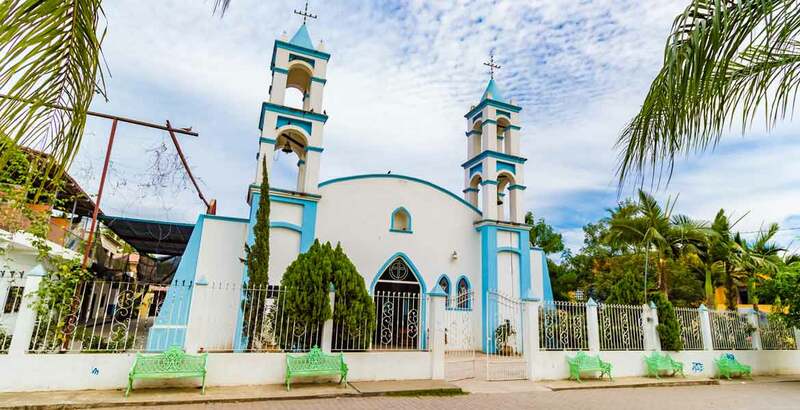 The communities of Nuevo Vallarta East and Mezcales are located on the east side of Highway 200 in the state of Nayarit, just before entering the state of Jalisco as you pass the bridge over the Ameca River, while Mezcales is located just past Nuevo Vallarta East heading towards Bucerias. Nuevo Vallarta East is a fast growing residential area which consists primarily of three main developments: Las Ceibas, Rincon del Cielo and Valle Dorado. 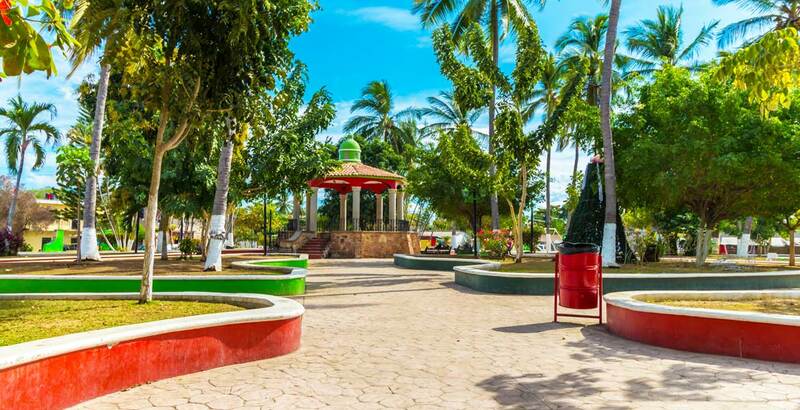 Jarretaderas is a small laid back typical Mexican town just 9 kilometers north from Puerto Vallarta right as you cross the Ameca River. Mezcales on the other hand is more than a small town, it is more like a region that stretches inland many miles from the main intersection on the highway. 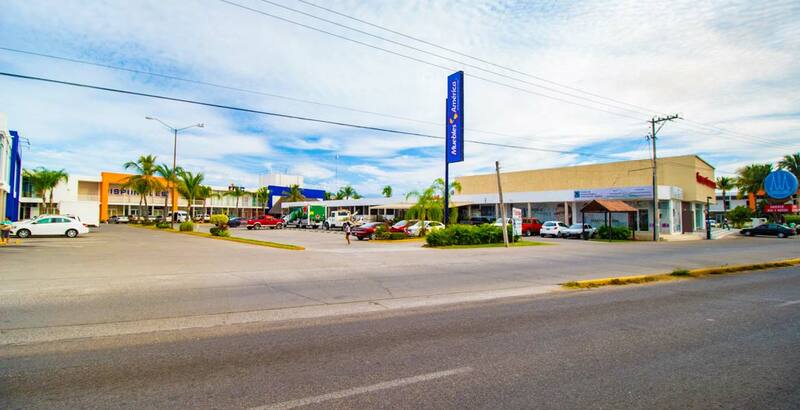 Of the three areas, Nuevo Vallarta East has the most modern conveniences such a large shopping center, supermarkets and restaurants while Jarretaderas and Mezcales are close enough to benefit from these features as well. The main advantage of these communities is their relatively close proximity to Nuevo Vallarta East and the hotel zone in addition to Puerto Vallarta airport. These areas are attractive for families and first time buyers who wish to enter the property market. In Mezcales and Jarretaderas you will experience a distinct sense of Mexican community as well as a slow-growing expat population. You will find nice and affordable housing in these areas that are very convenient for people working in Nuevo Vallarta Hotel Zone or Nuevo Vallarta. Real Estate values have been very stable in these areas.